These days, people are all about getting stuff done. And the more tools and resources—in most cases, digital ones—they have to help them reach their goals, the better they feel about the doing part of the equation. Well, for the past three or so years, one tool that has been on the radar of most doers is Slack. 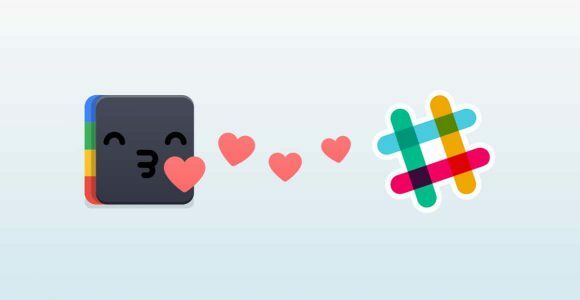 Slack is a team collaboration tool. The beauty of it is that it integrates with nearly any app or digital tool you’re already used to using, including Asana, Dropbox, Trello, MailChimp, and a whole lot more. In other words, Slack is out here changing the way people work. Sound familiar? It should, because Shift 2.0 has been achieving a similar objective but in the area of email. Not to mention, Shift 2.0 connects you seamlessly to your productivity favorites, Chrome Extensions, and Google Services. That being said, how useful would the marriage between Shift 2.0 and a tool like Slack be for people who like to get sh*t done? As close as many may come, no one tool can handle all productivity needs or be perfect for every team. In this case, Slack delivers well on prompt communication and optimizing team synergy—for teams that are both near and far. However, in some cases, the context of a conversation will make it impossible, if not inappropriate, to use a tool like Slack. That’s where email steps in and Shift 2.0 shows out. But be careful because you can experience bouts of low productivity if you’re unsure of how to manage both tools. Together. At the same time. Using email to communicate with clients and Slack to communicate with your team is pretty much exactly what it sounds like. Chances are you communicate with your team (at least) twice as much as you communicate with your clients on any given day. Chances also are that your communication with your team is informal—at least most of the time, that is. On the other hand, your communication with your clients will be a little more…how should I put this….delicate. In other words, you generally compose emails to clients with the intent of gaining their confidence—the same holds true no matter what the sub-goal may be: providing an update about a project, following up on an inquiry, etcetera. Therefore, inviting your client to join one of your Slack channels—assuming they are even using Slack—probably isn’t the best idea. Actually, it definitely isn’t the best idea. That being the case, this is one time when using email alongside Slack is sure to optimize your workflow and keep you on track with both sides—your team and your clients. Don’t forget that Shift 2.0 offers notification muting that you coordinate with your ‘busy’ times so that you’re not stuck going between Shift and Slack all day. Because using these two at the same time doesn’t mean you should be constantly switching back and forth between them and potentially losing time in other areas. Remember, it’s profitable to be productive, so you’ll want to set your tools up in a way that reflects such a goal. The ‘long’ and ‘short’ in this case can refer to both the length of the content and the length of the journey the content will undergo. As I mentioned earlier, Slack is useful for short, informal communication. 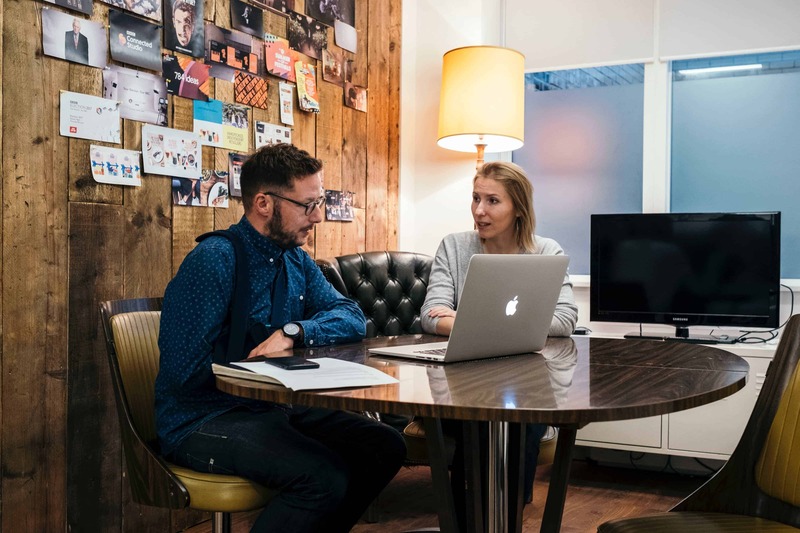 When the communication between you and another party (such as a client) will be lengthy and less informal, email will likely always be the route to go. Therefore, if you’re creating this type of content on the daily, Shift will prove just as beneficial to achieving your desired level of routine productivity as Slack. When you use Slack, your content and communication is limited to the confines of your channels and the screens of those who are a part of the conversation. But what about those times when you need to send content that will make its ways to the desks of several recipients, including some who may not be using an app such as Slack? Again, this is when the marriage between Shift and Slack proves brilliant. You can send quick tidbits about the content to your team in Slack, then push out the full content to its intended recipients via email. To sum it up, I recommend the simultaneous use of Slack and email to increase your yield. Using email to manage your delicate communications, while using Slack to stay on course with your team is not only smart, it’s cool (trust me). With these tips, there shouldn’t be any reason you should ever feel pressured into choosing between email and Slack. After all, the best things are better together. If you’ve been under a rock for a few years and have no idea what Slack is, you can learn more about it here.